Looking for award-winning chefs to create some of the finest and most exciting plates for an event you’re holding? Then Burnt Lemon Catering is the place to go. 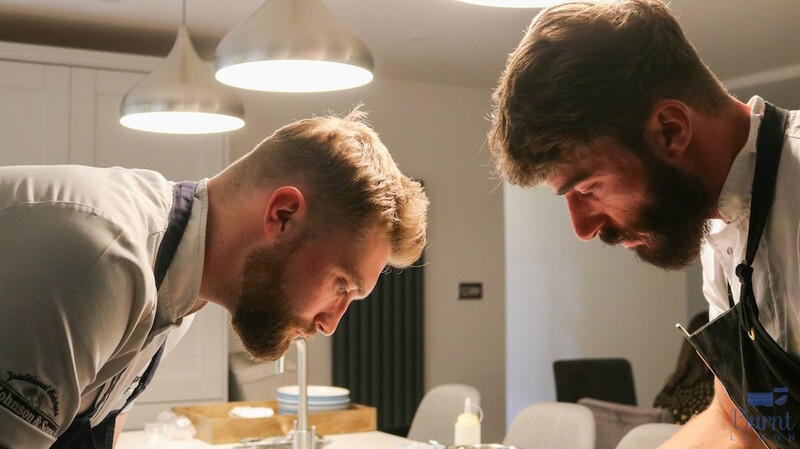 Not newbies to the foodie scene, but launched as Burnt Lemon in 2018, the talented chefs are already in demand! They use the best quality, locally sourced food and mixed with buckets of creativity, so you know you can be guaranteed a meal to remember. Even if you are not hosting a huge event, they can still cook up a storm in your own home for an intimate dinner party. 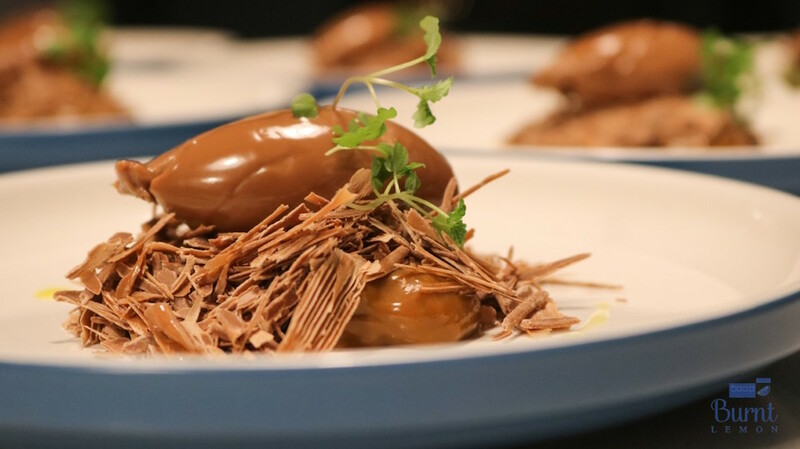 The team often host pop-up supper club experiences in unique, quirky venues that will make you try food in a whole new way (we’ve been to two which were very different and we loved them both). 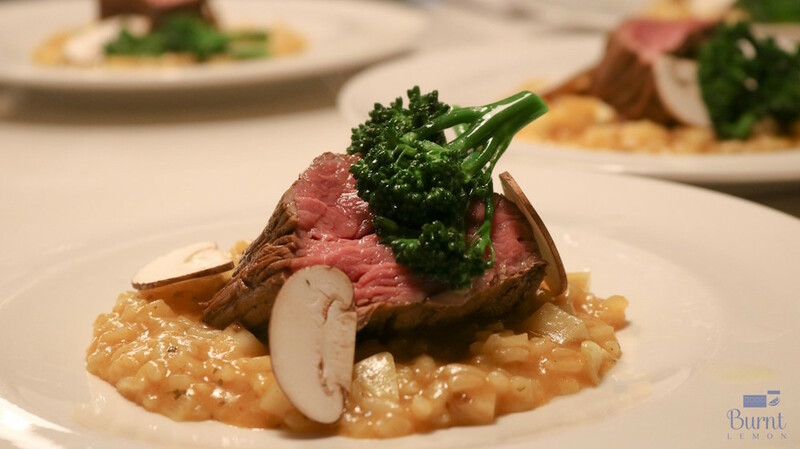 The team includes founder and director James Peck – who has worked in high-end catering for a decade and received several awards – and Reece Brooks who has worked alongside high-end chefs for over seven years, so you’re in safe hands with these. It’s Muddy tasted, Muddy approved and a huge asset to the county! Word on the street is James is soon to be on our TV in a national programme. Shhhhh!